Even the most successful gardeners had started somewhere. With the springtime at hand, nothing can be as gratifying as watching vegetables in your home garden blooming and dancing to the tunes of the Mother Nature. However, you will need to prepare in advance before the snow melts so that you give your plants a head start with the beginning of the spring. Before proceeding, you need to know that gardening is art as it is science. Thus, the more you do it, the better you will master the arts. Therefore, you need to be patient even if the results of your first garden are not encouraging but try to build on the mistakes you do to achieve better results in the future. The question is where do you begin? The worst mistake you can ever do is start with too much too soon. Some beginners go as far as planting too many vegetables than the family really needs. Keep in mind that a small garden will make you more proud but an over sized one will frustrate you. Choosing the right location for your garden is another thing you must know. The best location is one that is in close proximity to a water source, amount of sunlight it receives, and protection from wind and frost. The soil quality is also important. If you are planting on the ground, the soil should be well drained and fertile. Ensure you have enough room for your plants depending on the particular vegetables you want to grow. Soil contains everything your plants need to grow healthy and magnificent. Nature has a way to prime the soil through litter from animals and plants, which return to the earth, and is broken down (decomposed) by the organism. You will need to copy this process in your garden by providing your soil with enough organic matter. Such organic matter is easily accessible from home and may include leaves, branches, weeds, old plants and household wastes. You can return them to the soil by making a compost heap or other effective methods. Digging the soil in readiness for planting is important in many aspects. It loosens the soil to allow air and water to penetrate the ground, therefore, encouraging faster germination, and in case of seedlings, faster growth. However, you have to pick the right time to dig. 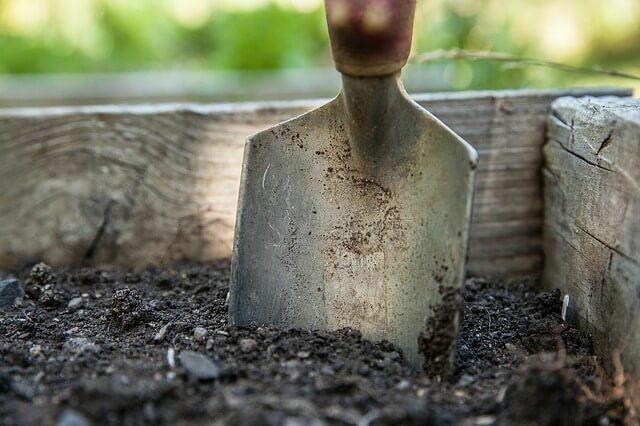 Digging when the soil is too dry or too wet can ruin the soil structure. A good advice is to dig only when the soil is moist enough to form a loose ball in your fist. 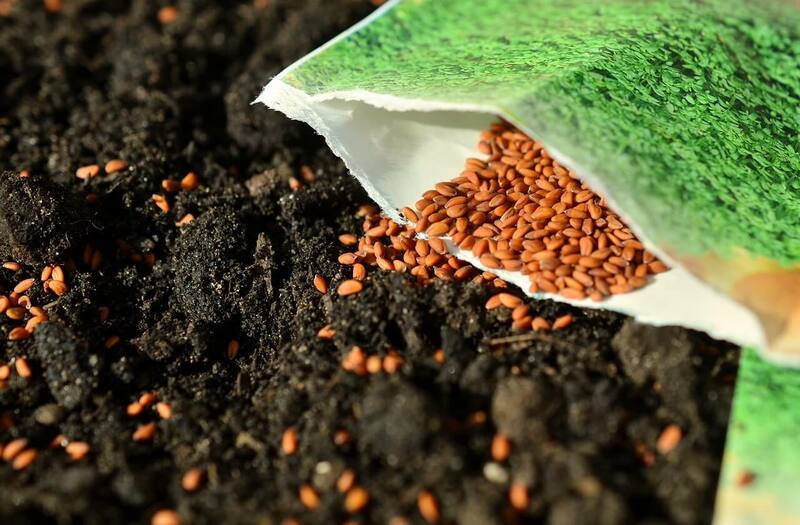 The quality of plant seeds you use has a direct relationship with the yield of your garden. High-quality seeds have an excellent rate of germination and are resistant to diseases. Furthermore, seed packets are quite affordable when compared to individual plants. It would be better to spend some money at first but be sure to recover it in excellent yield. When it comes to the vegetables you can grow, you may contact your local cooperative extension for a list of crops that can grow well in your area. Different plants do well at different times of the season. It is therefore important for you to know the right time to put your plants on the ground to maximize their productivity. Luckily, you can find charts online that contain recommendations on the best planting dates. Make sure you follow the chart in order to grow a magnificent home garden. Once you have them on the ground, seedlings should never suffer the anguish of drying out. So, water them as frequently as twice daily while they are still small and then taper the water off slowly as the plants grow bigger. If you have new transplants, you will need to water them once in two days for the least and taper the water off as they pick up. The most important determinant of the frequency of watering is the condition of your soil. Learn more about this. In order to keep weeds out of your garden and water in then, a good advice is to apply mulch. Cover the soil with a few inches of mulch. Several types of mulch are available to choose from including pine needles, bark chips and cocoa hulls among others. Choose a mulch that will decompose in the shortest time possible to provide nutrients to your plants. If you follow the above tips, you will stand a chance of having one of the most elegant and productive home gardens. Many people started just like this and now they enjoy the fruits of their gardens season after season. 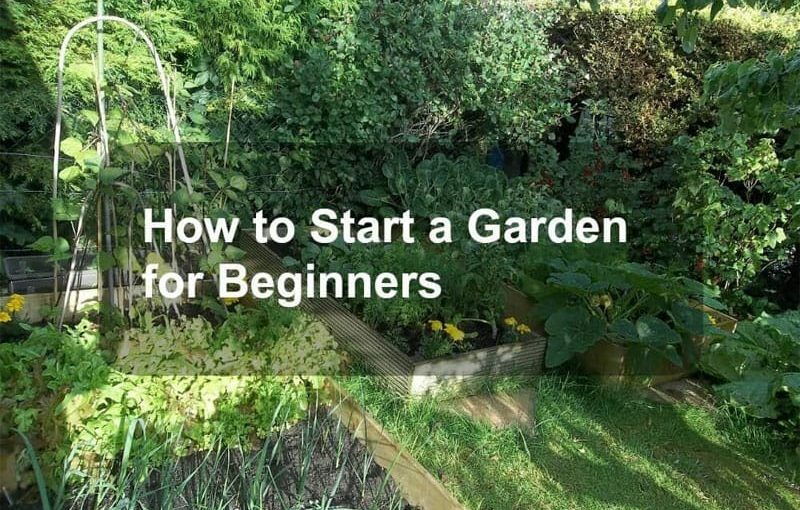 It is only by doing it repeatedly that you will become the perfect home gardener you have always wanted to be.